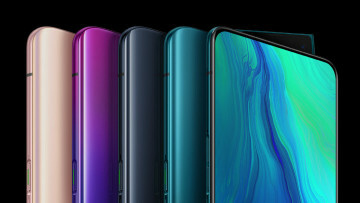 Ahead of MWC 2019, OPPO has confirmed today that its 10x hybrid optical zoom technology is ready for commercial release. 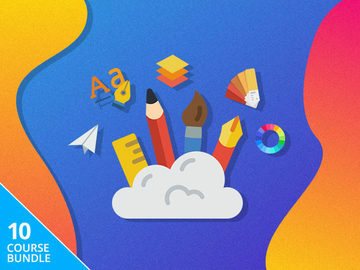 The Chinese smartphone maker has teased the design on Weibo and announced that it will demonstrate the technology at this year's MWC, which will take place next month in Barcelona. 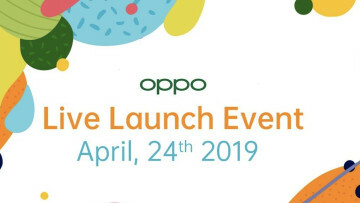 That means fans won't have to wait that long before they get their hands on the new camera technology that's expected to show up on OPPO's future smartphones. 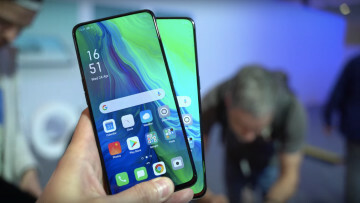 The system includes a triple-camera setup on the back consisting of an ultra-wide angle lens, the main camera, and a periscope-style prism that's responsible for the optical zoom capability. The zoom ranges from an equivalent of 15.9mm to 159mm, with the three cameras enabling a smooth transition from an ultrawide-angle all the way to the telephoto perspective. 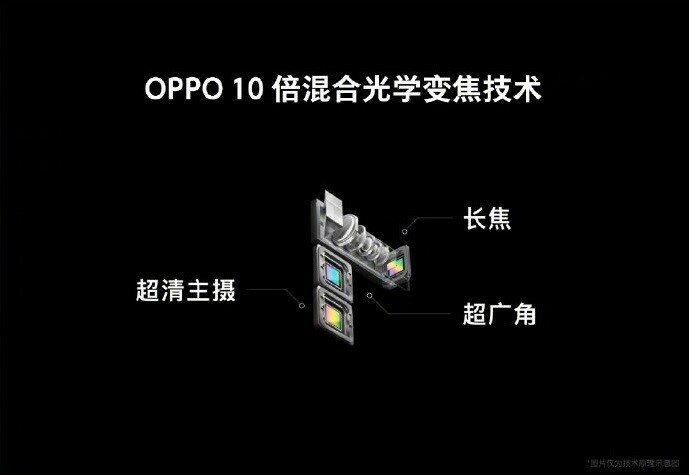 OPPO says it has also squeezed a dual optical image stabilization into the main shooter and the periscope for a sharper capture. 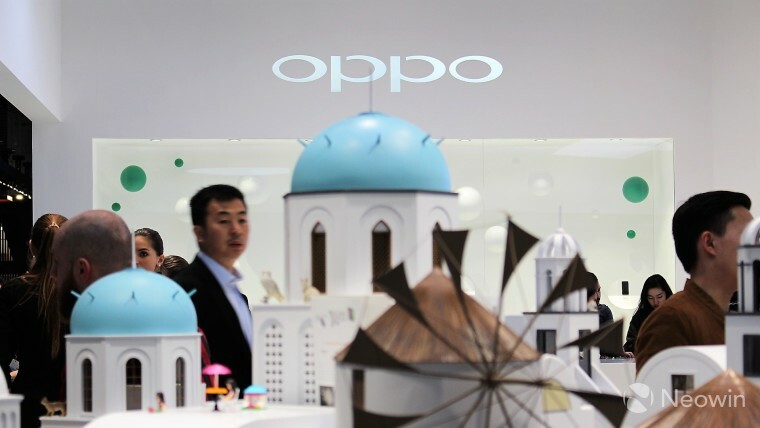 OPPO also claims the technology is ready for mass production, and its market release is expected to follow a few months after MWC. 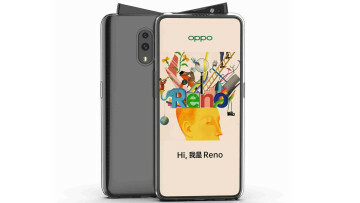 Additionally, the company is set to show off a new under-display (UD) fingerprint sensor at next month's event. OPPO claims it has expanded the sensing area of its UD fingerprint scanner by 15 times compared to the competition. 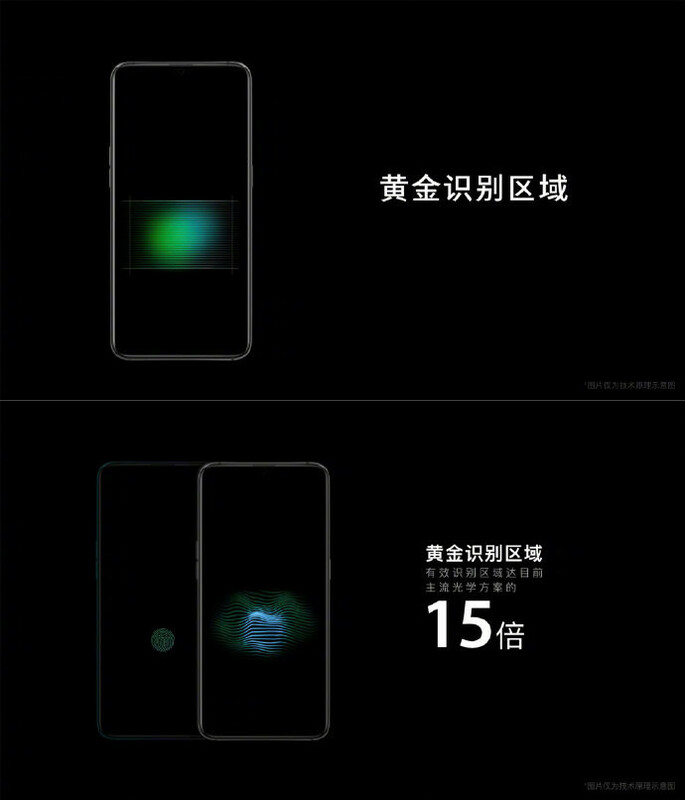 However, it's not alone in this new innovation as Xiaomi has just revealed a new technology that also improves its UD fingerprint sensors. With these latest developments, 2019 is shaping up to be the year for phone camera beasts and enhanced UD fingerprint scanners.